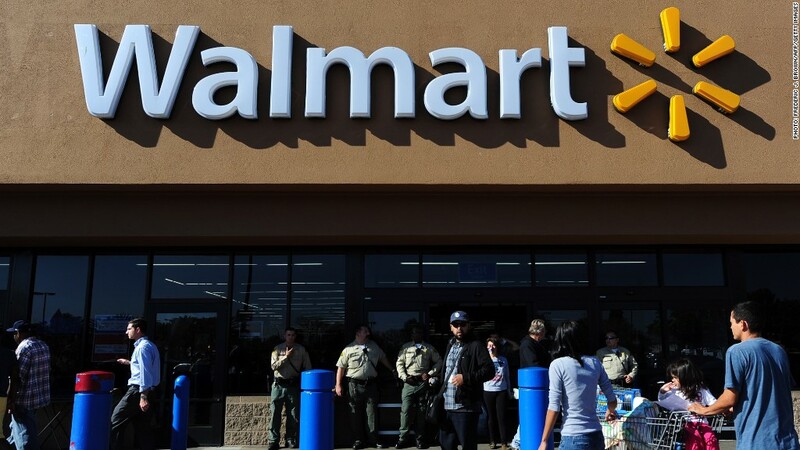 Wal-Mart has agreed to implement new safety measures designed to protect employees who work with chemicals and trash compactors as part of a settlement with the Department of Labor. The retailer will also pay a $190,000 fine to settle the matter, which stems from violations found at a Rochester, NY store during an inspection performed by the Occupational Safety and Health Administration. The agency had accused Wal-Mart of unsafe working conditions and lax training for employees who had operated trash compactors. The inspection turned up equipment that did not have proper safeguards, blocked exit routes and the use of cleaning chemicals without eye protection. The agreement will ensure that company trash compactors will remain locked while not in use, and employees will receive new training in their use. The company is also required to provide training on how to properly handle chemicals. Wal-Mart spokesman Randy Hargrove said that after learning of problems at the Rochester store, the retailer "immediately addressed them and reinforced the company's guidelines." "We will continue providing training to our associates nationwide, including addressing the areas outlined in the settlement," Hargrove said. "We are pleased this resolves the issues that were raised." The agreement covers 2,857 stores in the 28 states that follow OSHA recommendations. "This settlement will help to keep thousands of exposed Wal-Mart workers safe and healthy on the job," said assistant secretary of labor for OSHA David Michaels. "We hope this sends a strong message that the law requires employers to provide safe working conditions."